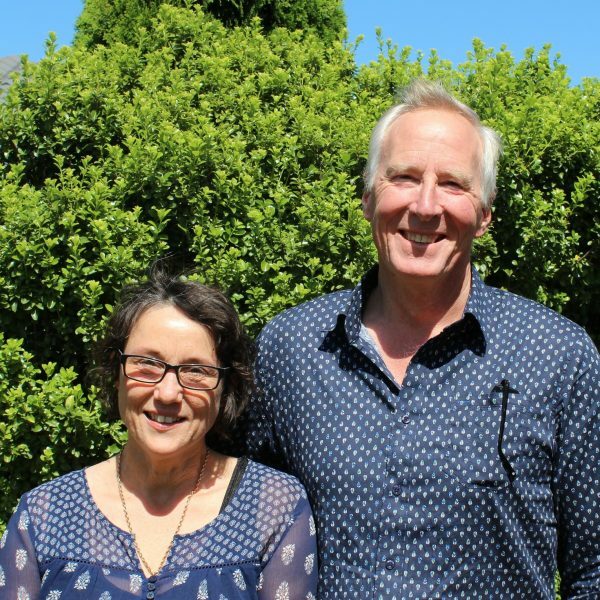 Pat and Margie are ordained AGNZ ministers and have been pastors for over 25 years in Auckland, Timaru and now Christchurch. They are students of the Word, Pat has (along with his B. Ag) a Dip. In Biblical Studies, Margie has recently completed a B. Th from Otago. Pat is currently serves on the executive Presbytery of the Assemblies of God and is the Overseas Missions facilitator for the movement . They have been married for over 35 years with 5 grown children and now 11 grandkids. Margie loves gardening while Pat enjoys rebuilding old Jags.